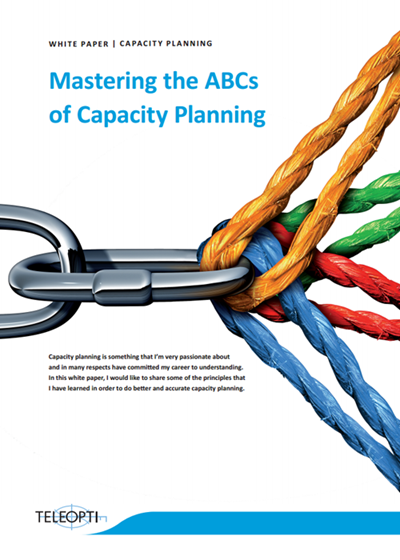 In my view, capacity planning isn't getting the attention it deserves. I'd go so far as to say that the lack in understanding the level of difficulty required in creating an accurate capacity plan is symptomatic of an industry weakness. The general perception is that "any" capacity planning process is a valid and accurate one.